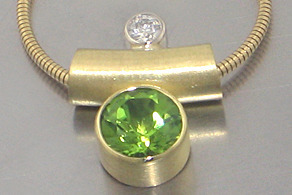 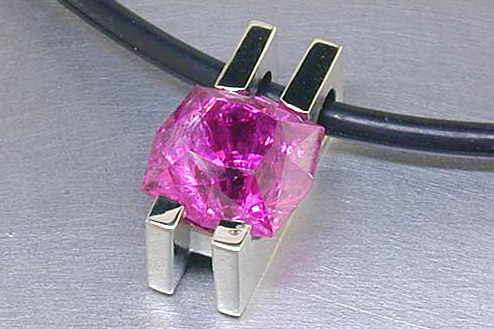 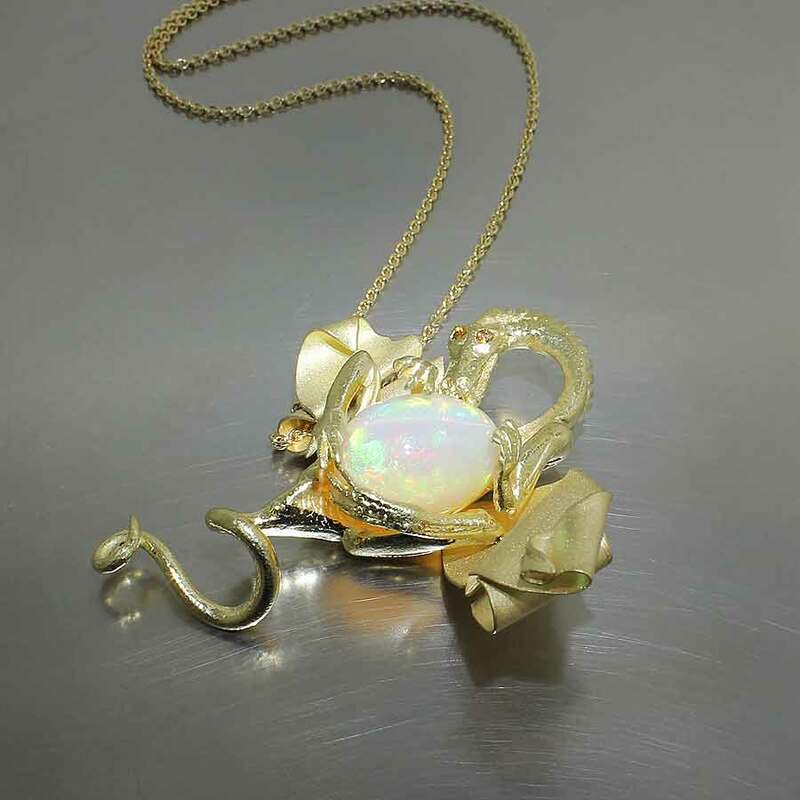 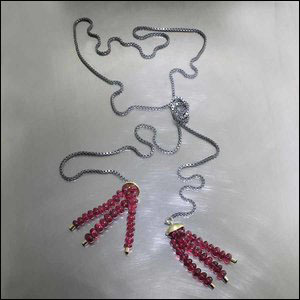 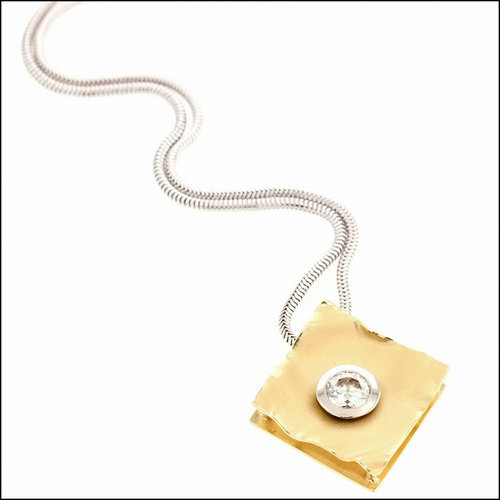 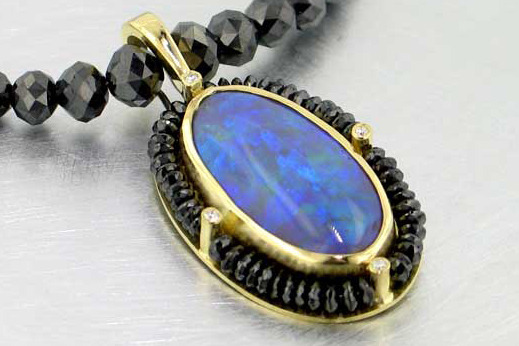 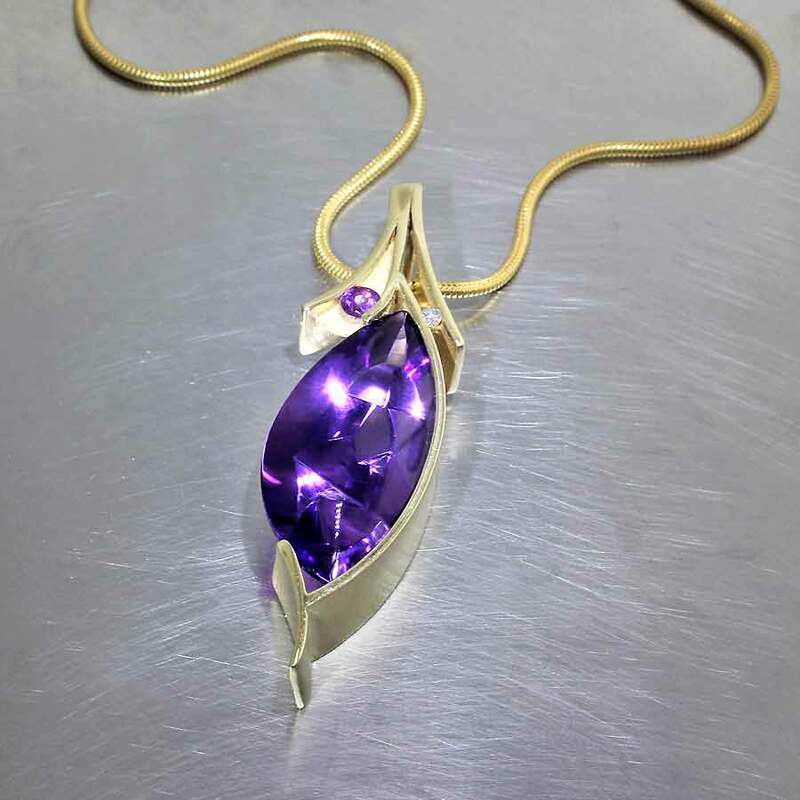 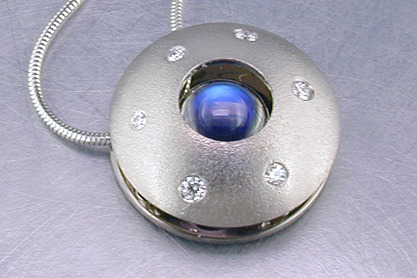 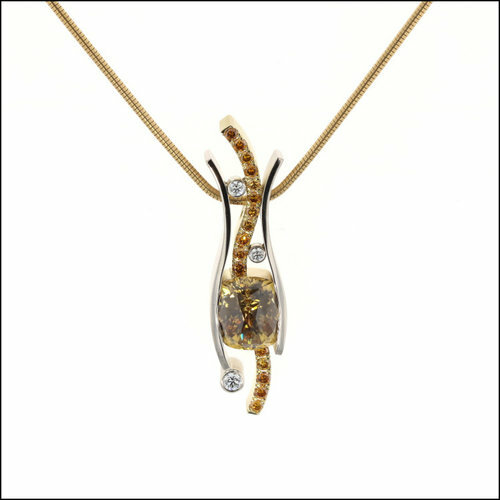 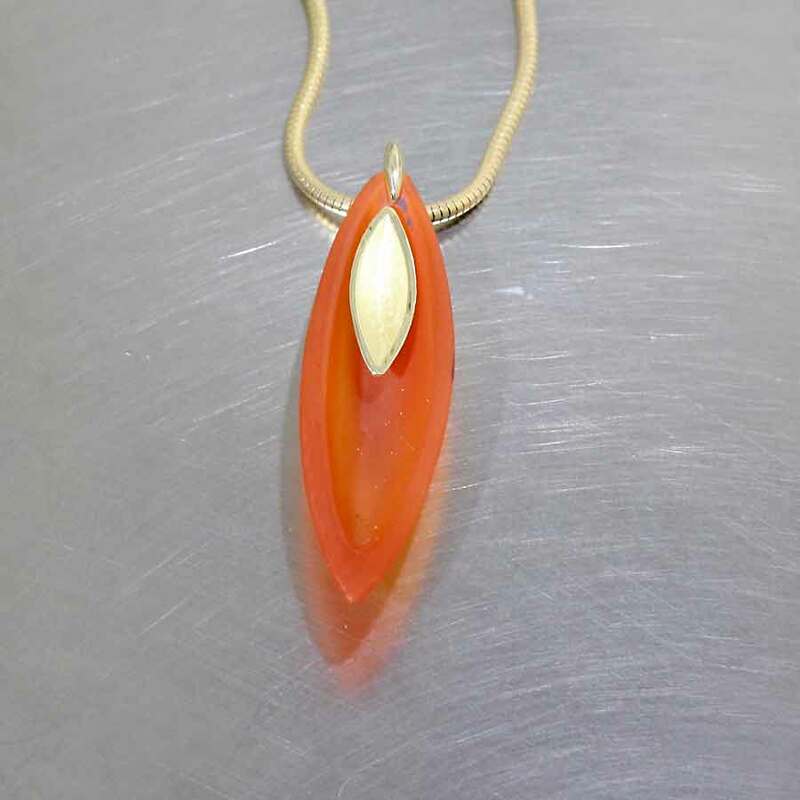 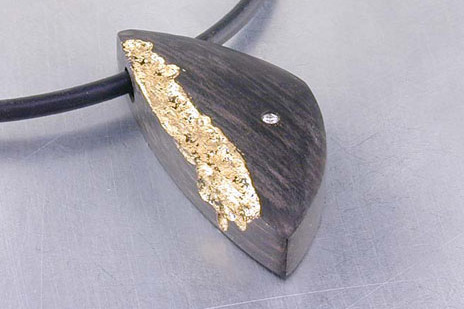 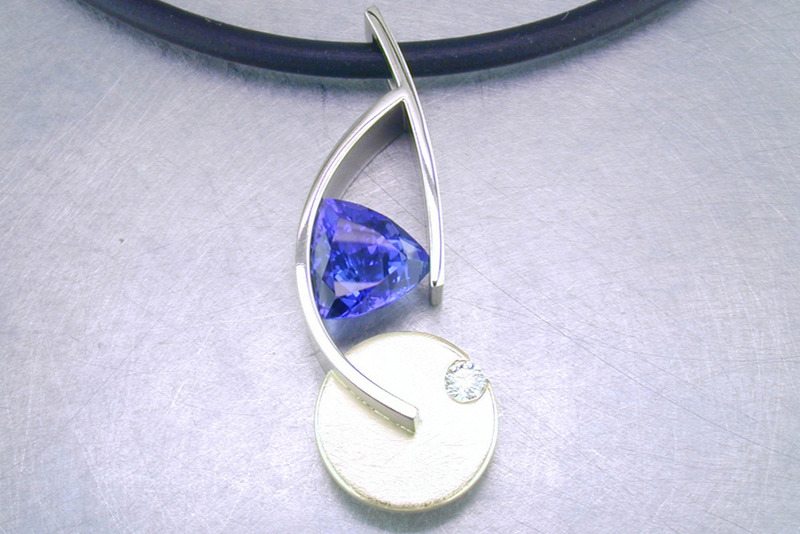 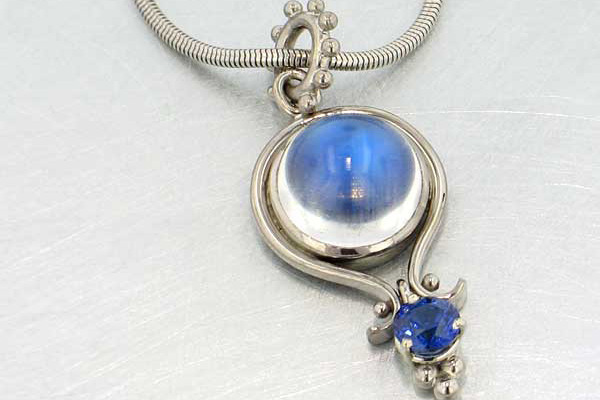 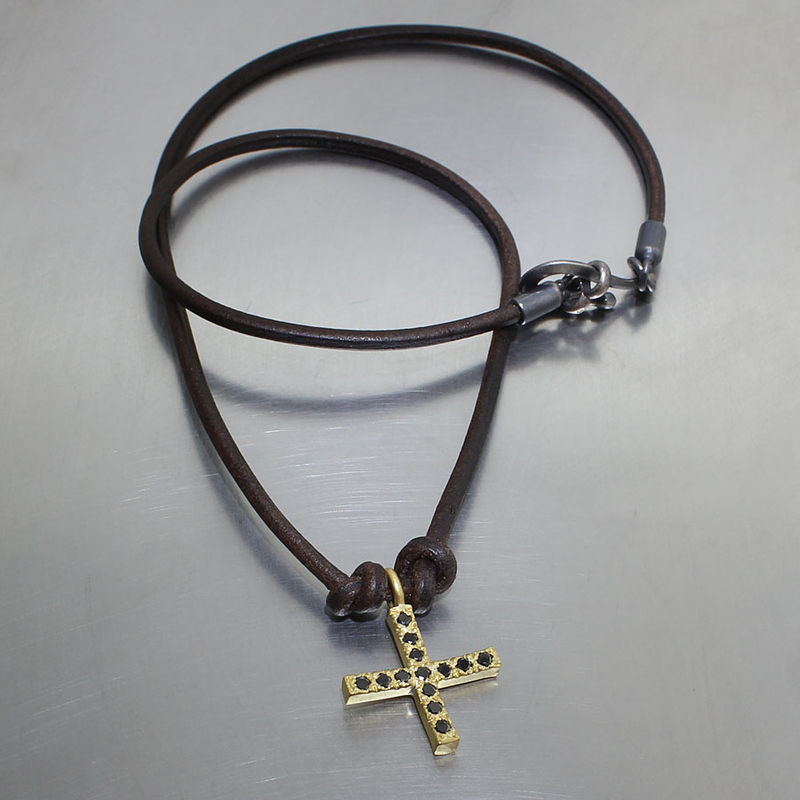 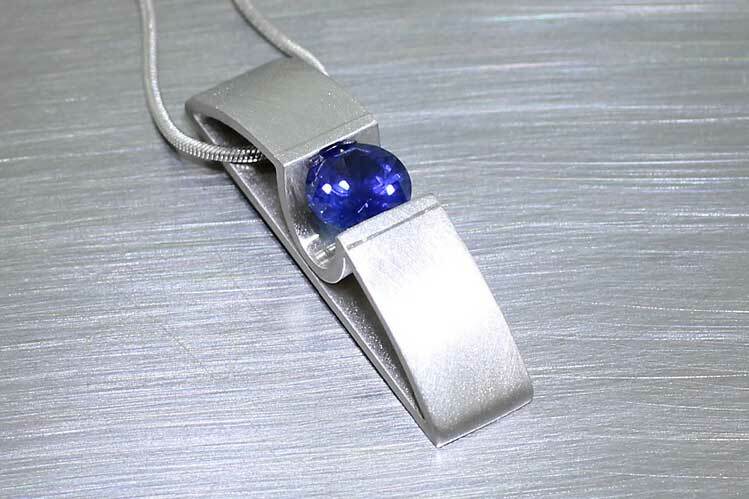 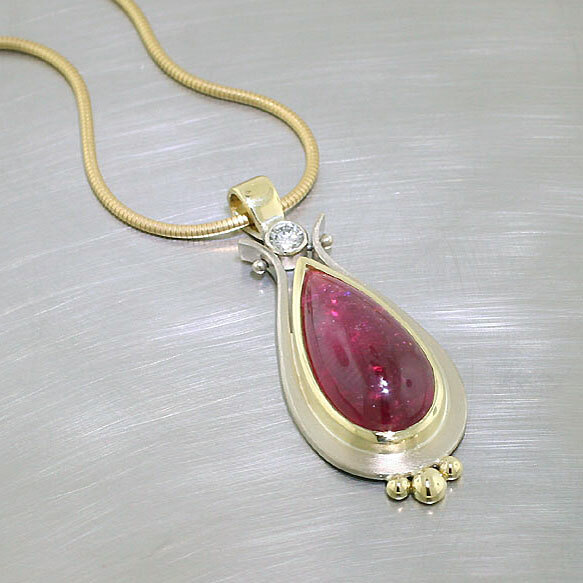 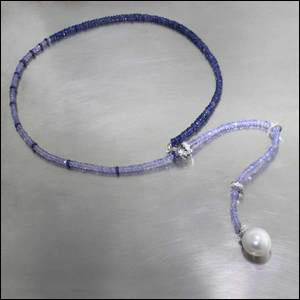 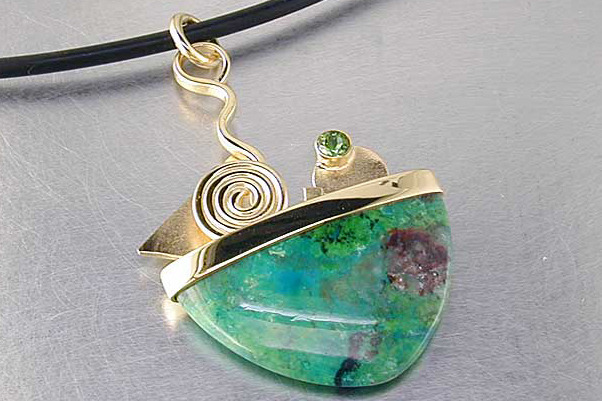 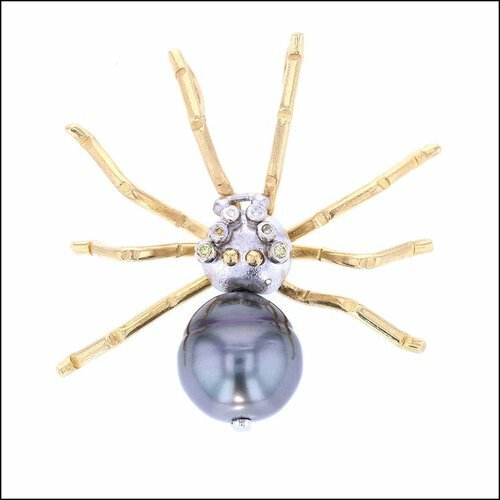 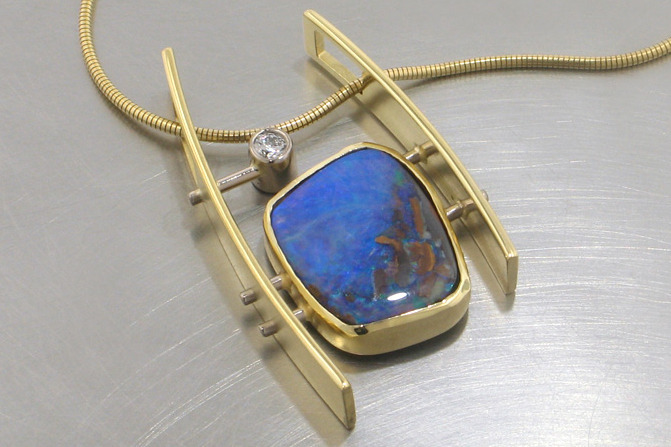 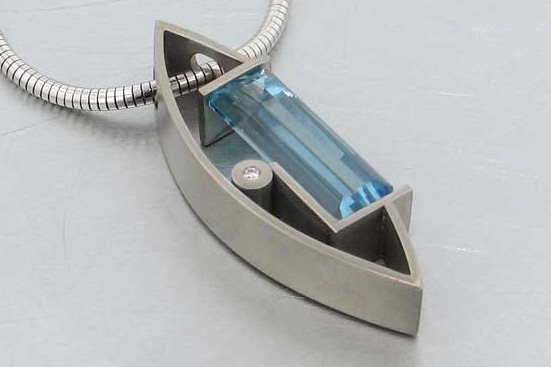 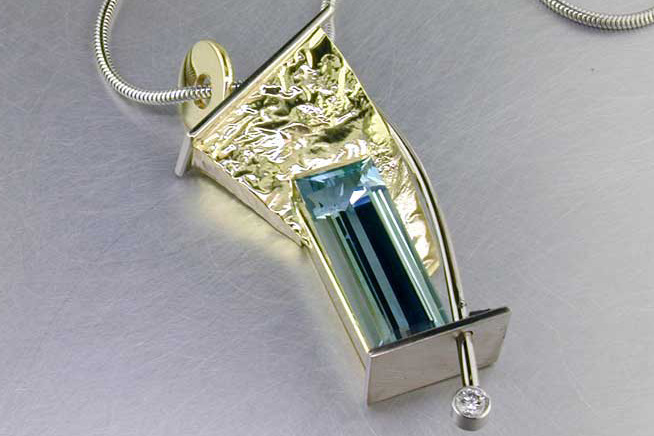 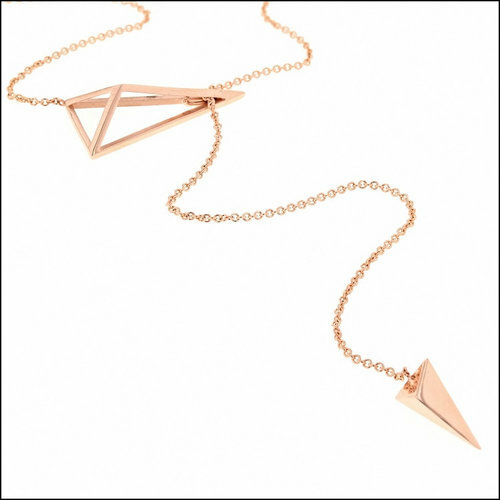 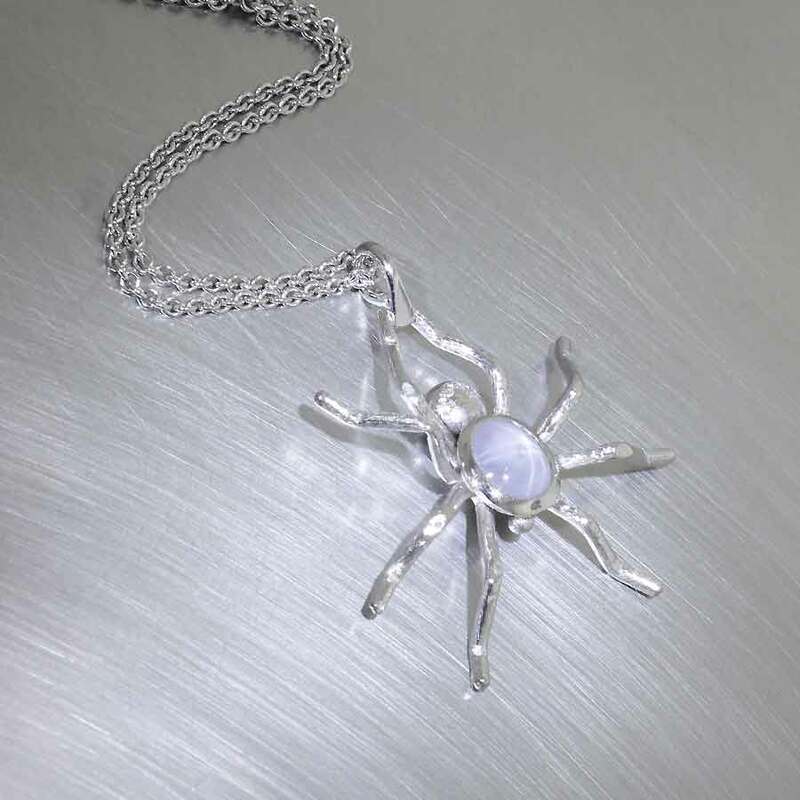 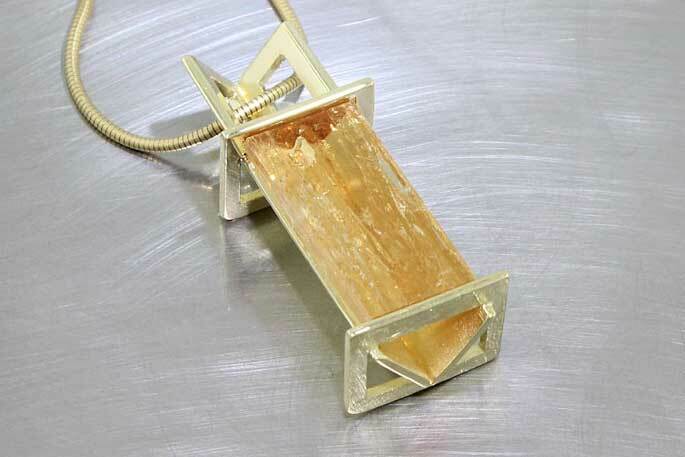 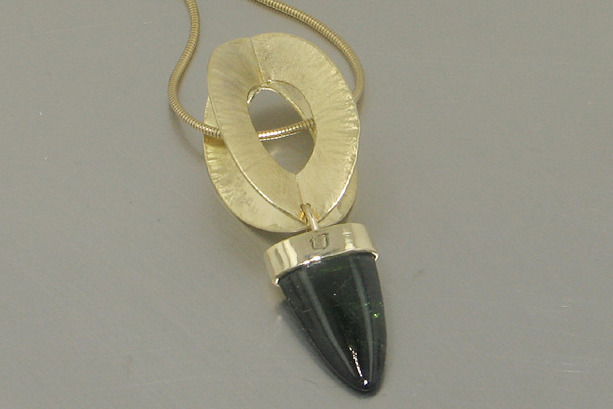 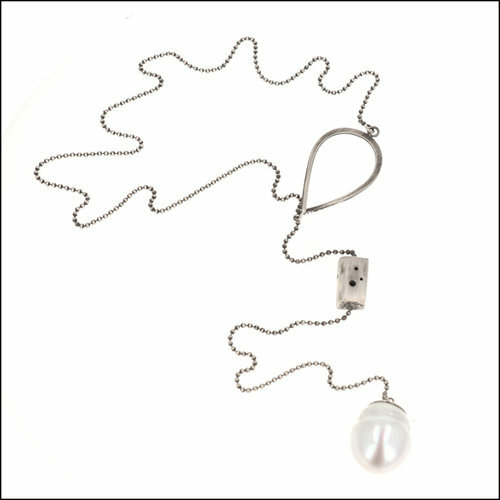 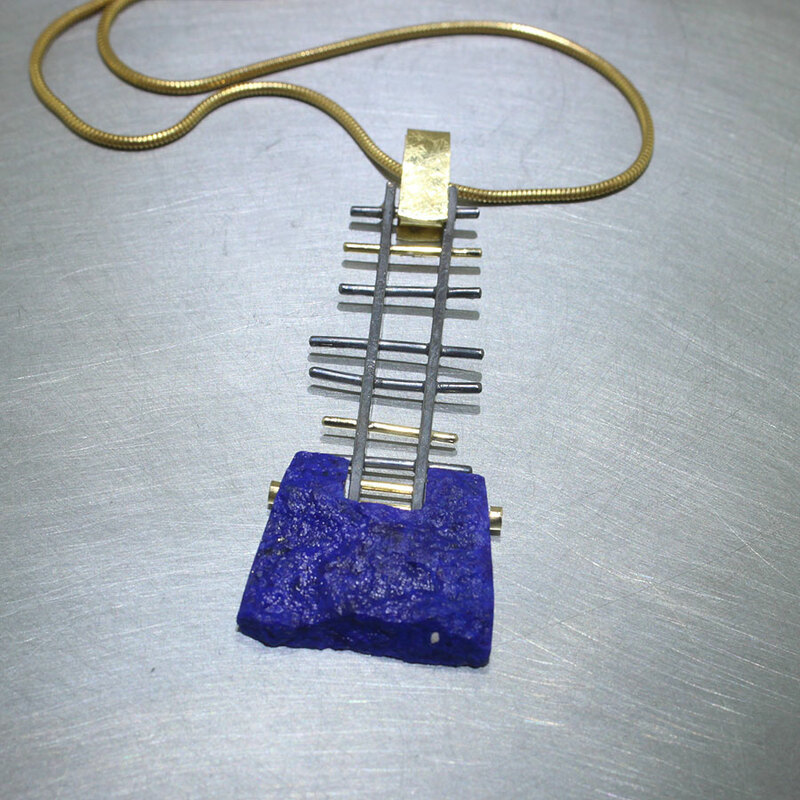 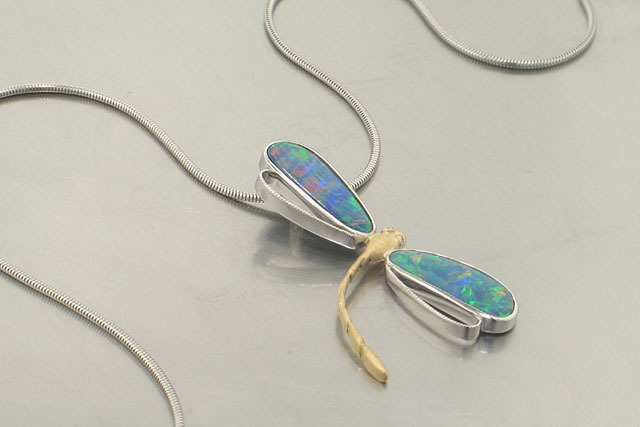 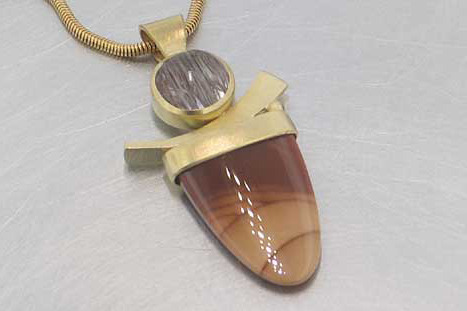 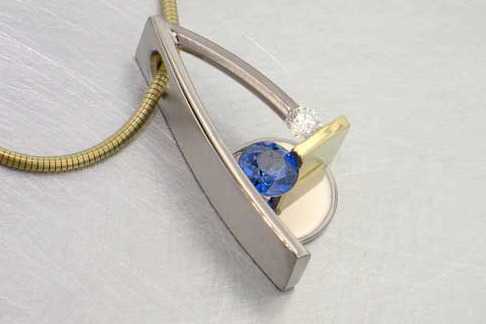 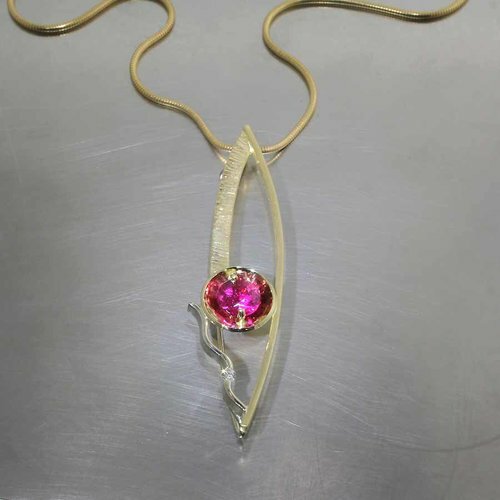 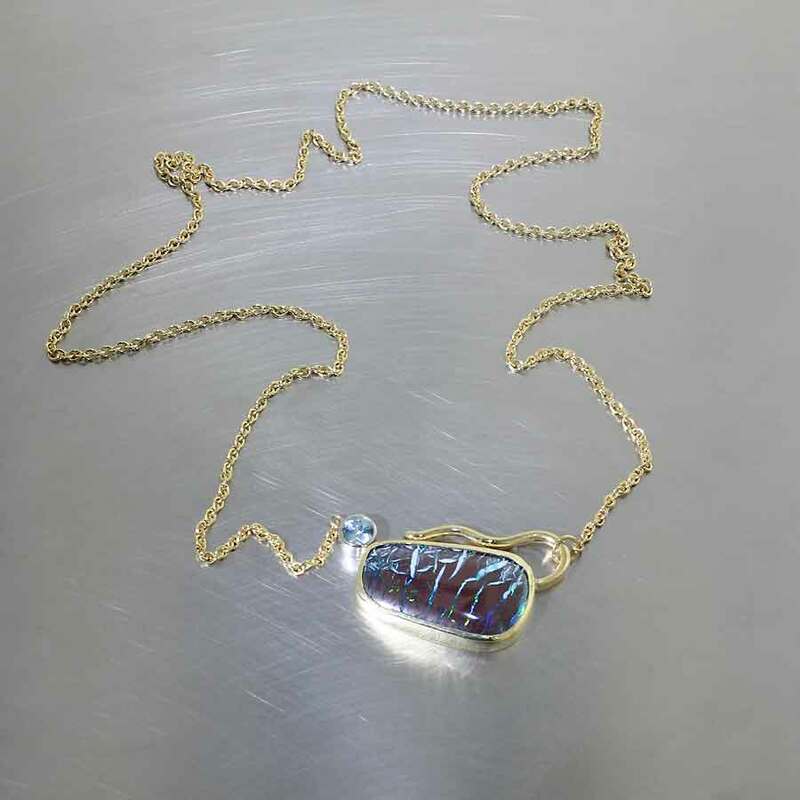 Since 1976, we have made a huge variety of pendants, from traditional to funky. 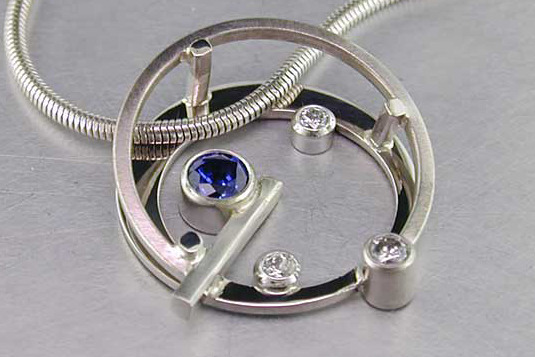 Here are a few designs that we have made in the past. 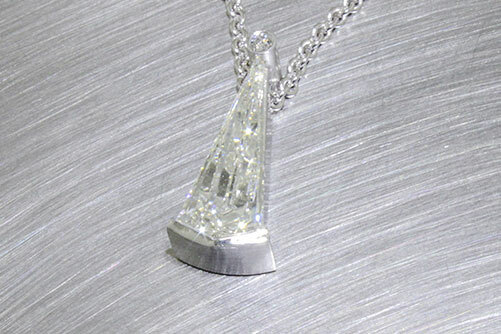 Wondering what to do with Grandma's engagement diamond? 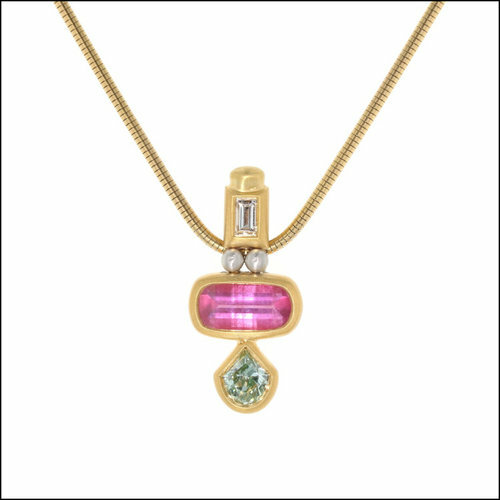 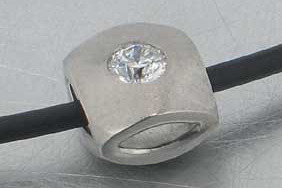 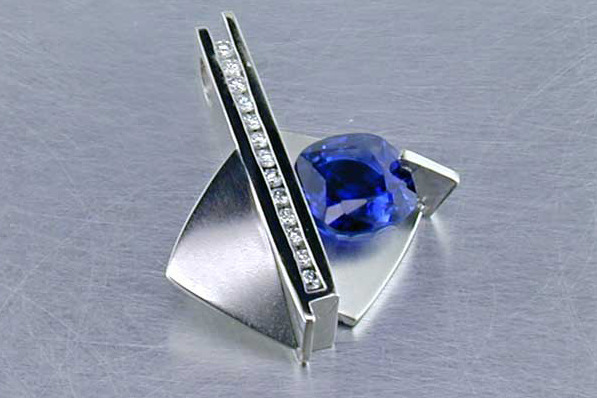 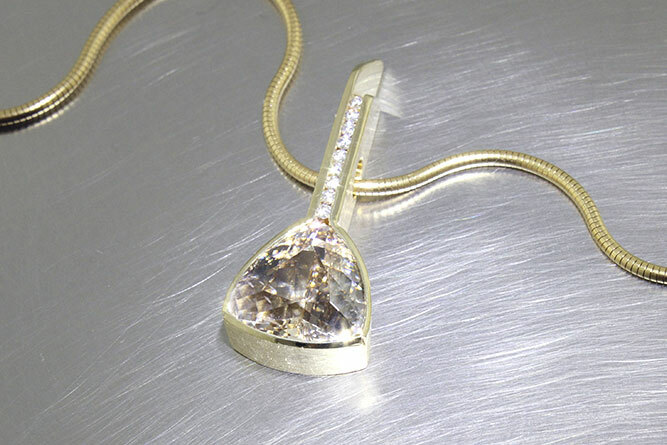 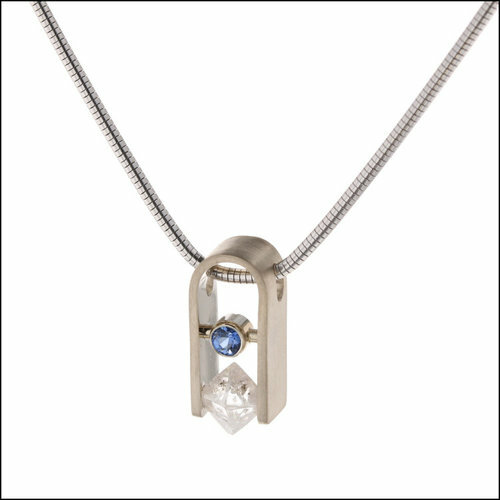 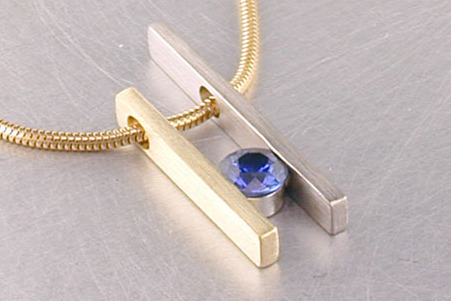 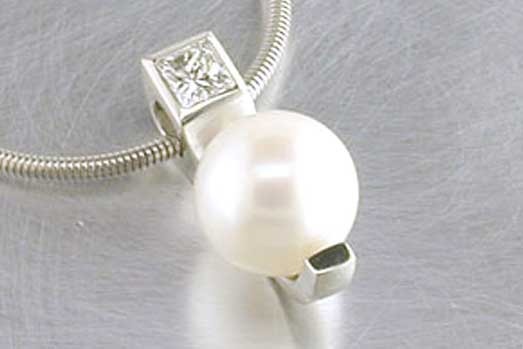 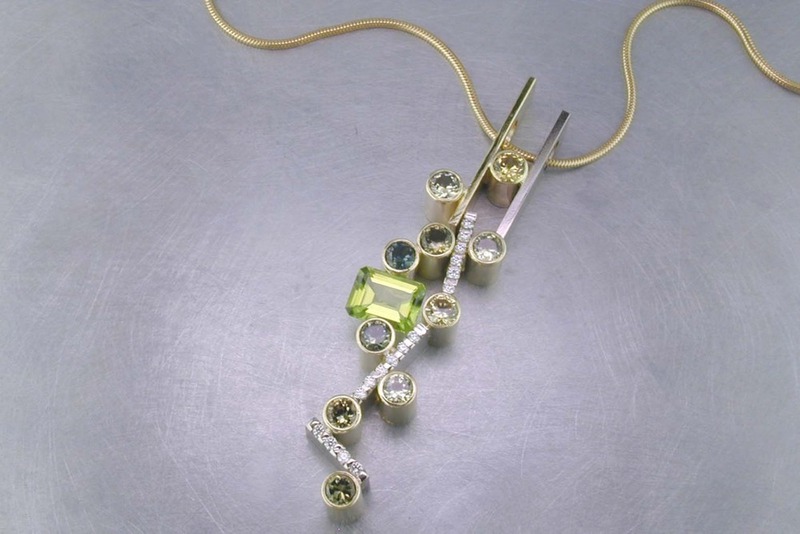 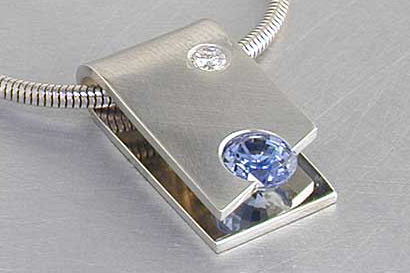 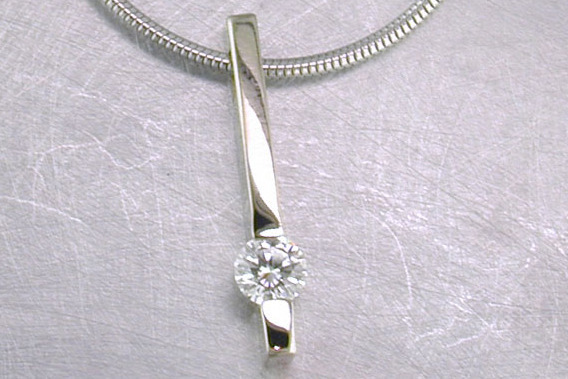 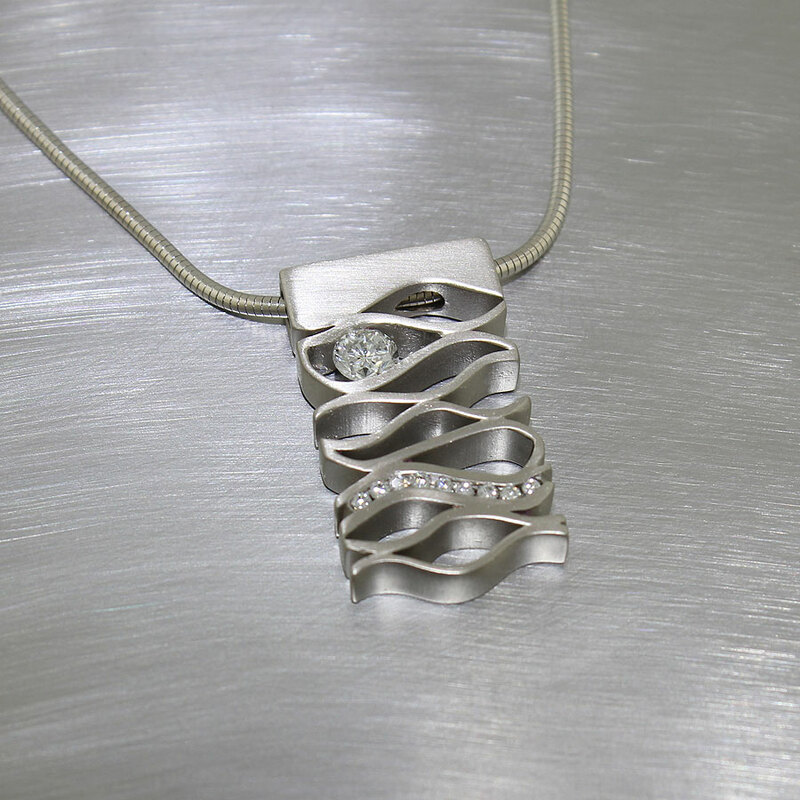 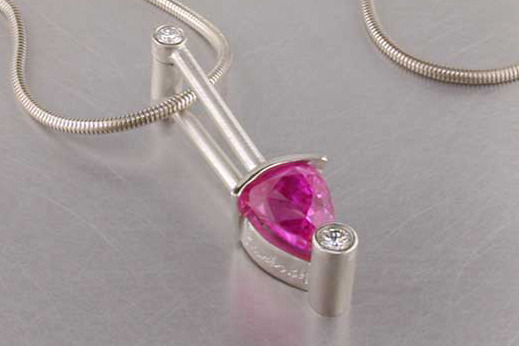 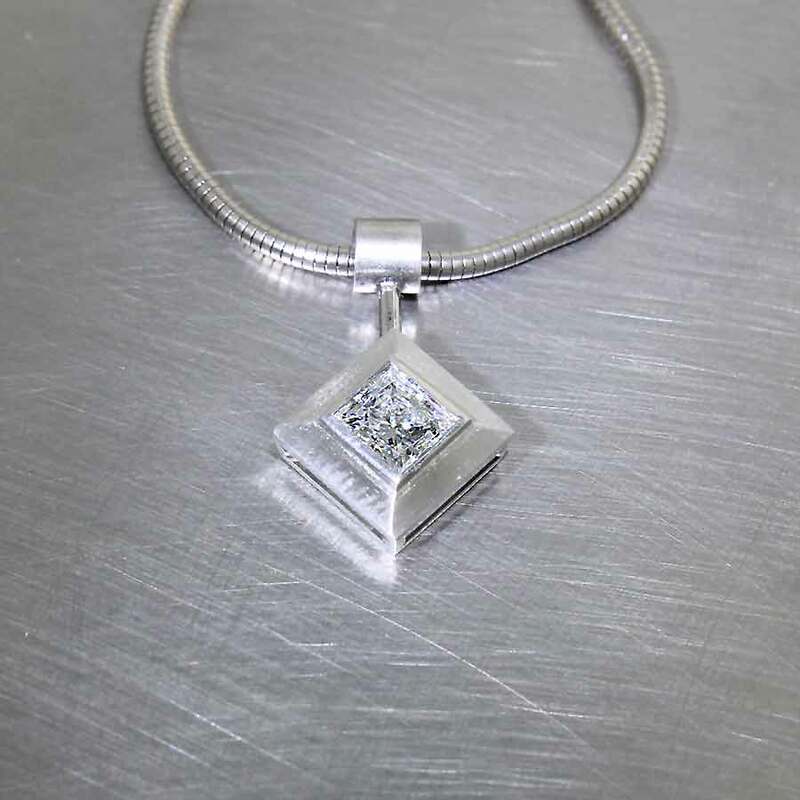 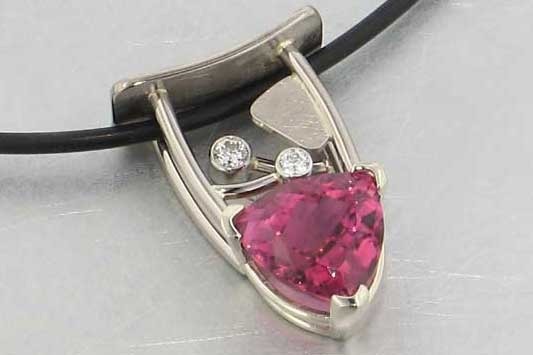 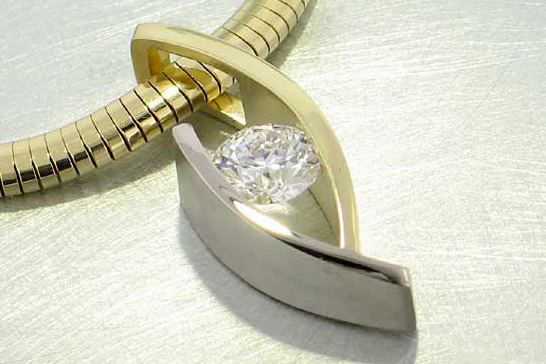 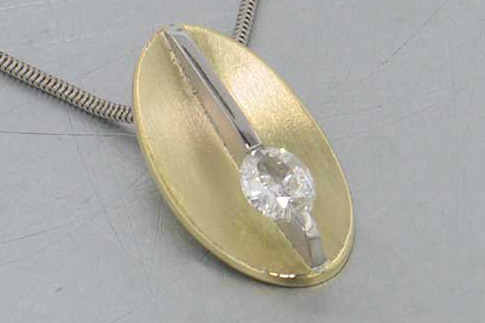 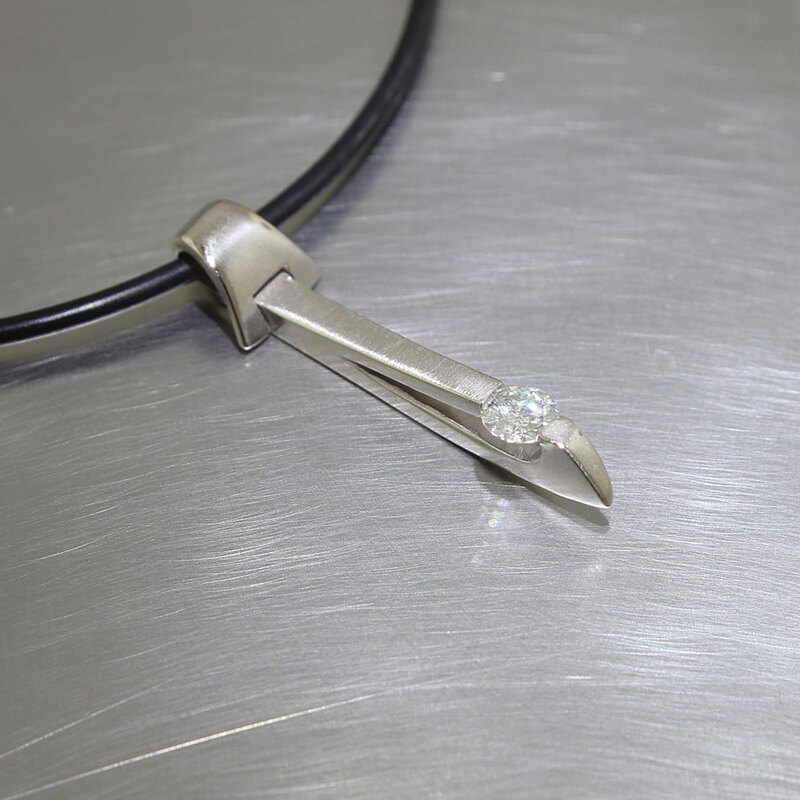 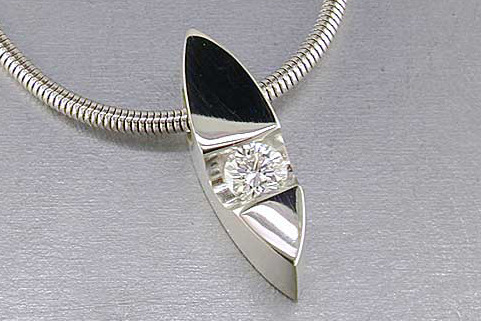 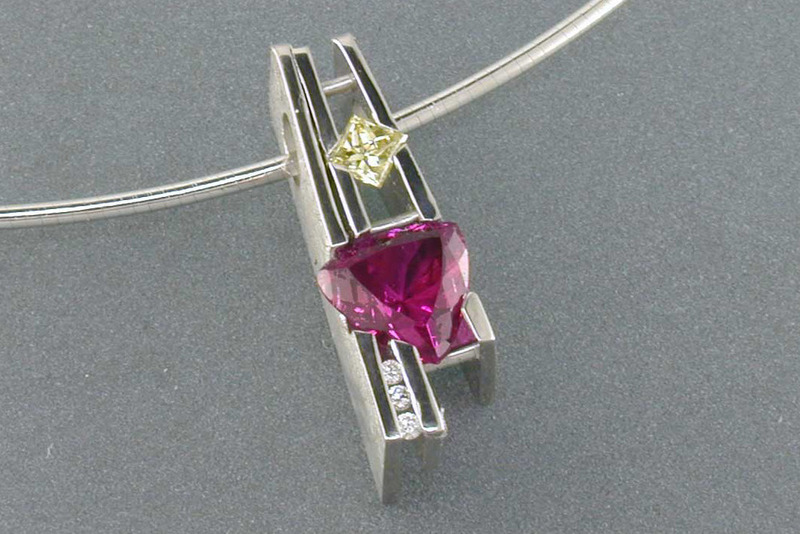 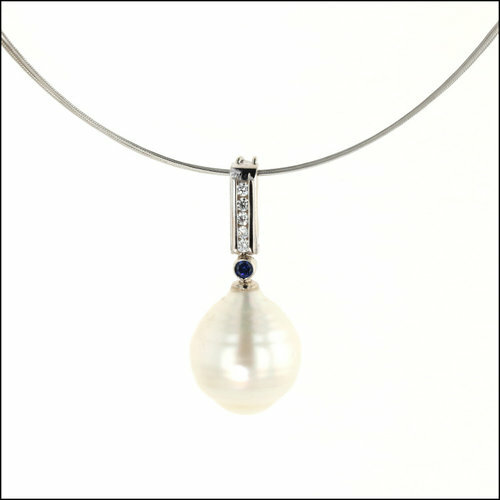 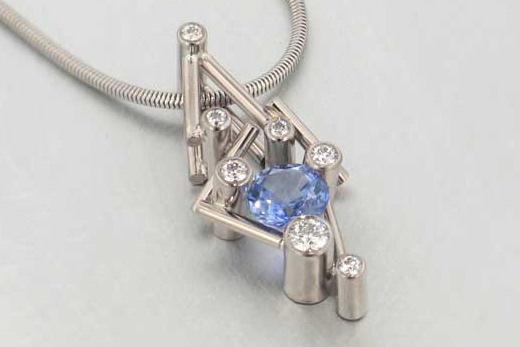 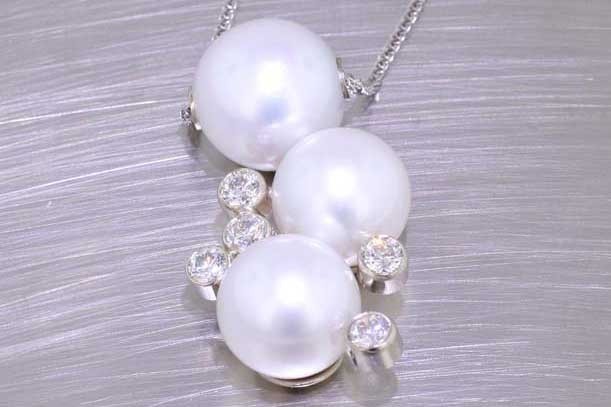 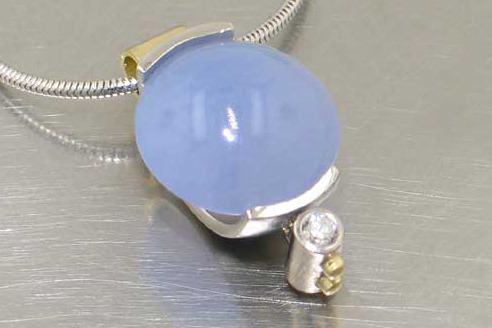 How about a cool diamond pendant so that you can wear her diamond close to you? 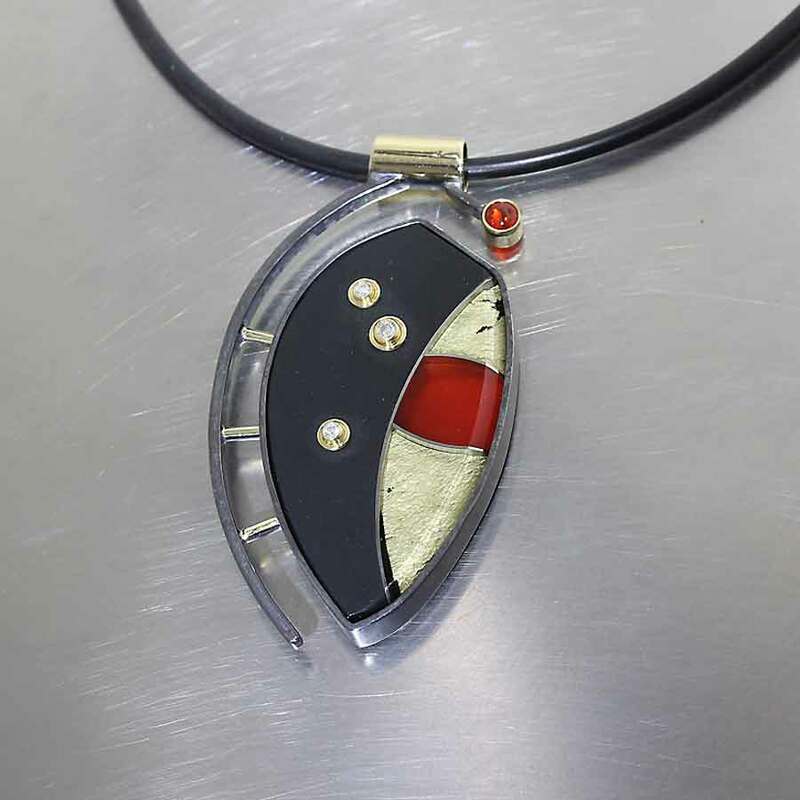 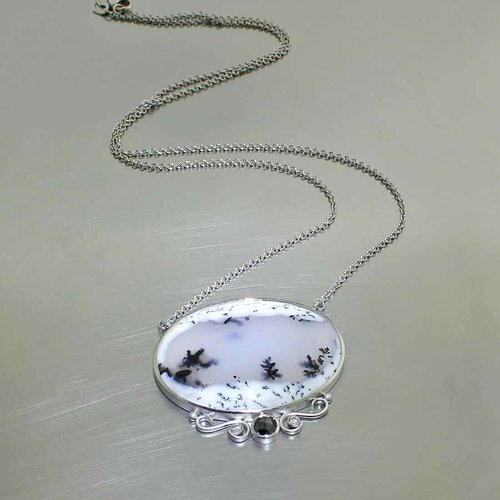 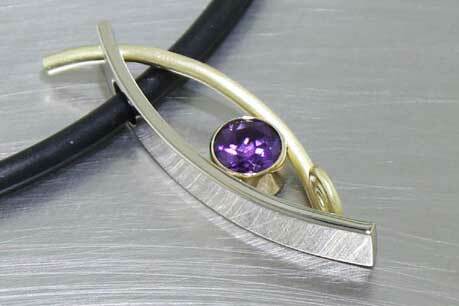 Or you can start fresh and have a totally new pendant made just for you from scratch. 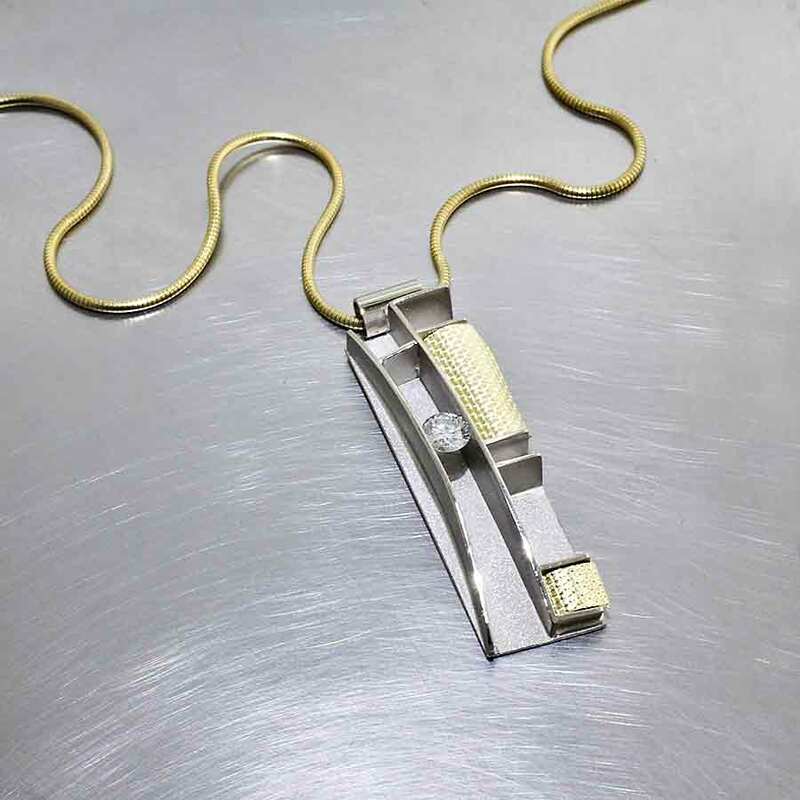 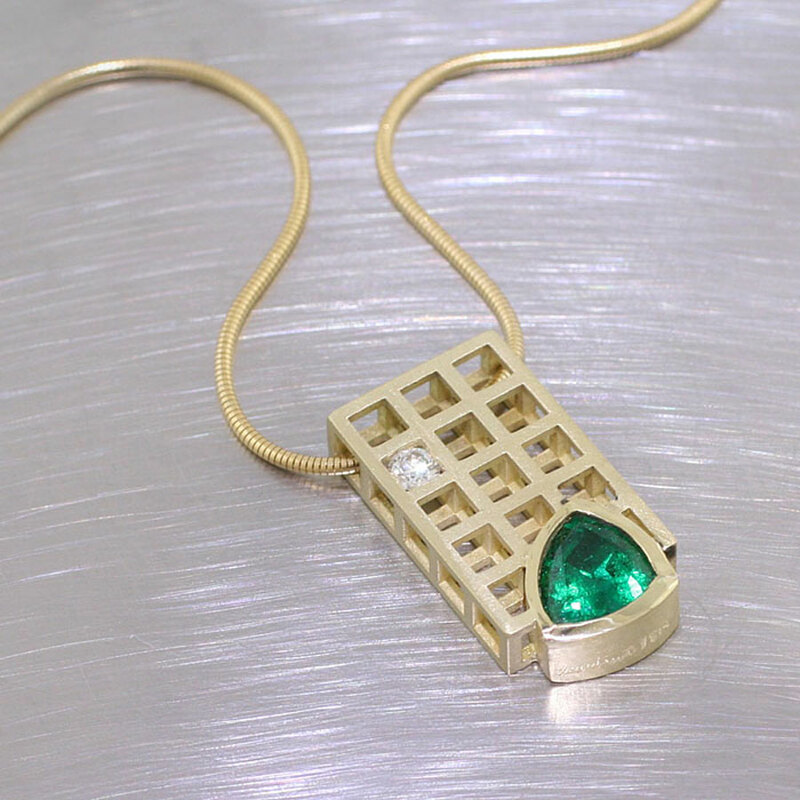 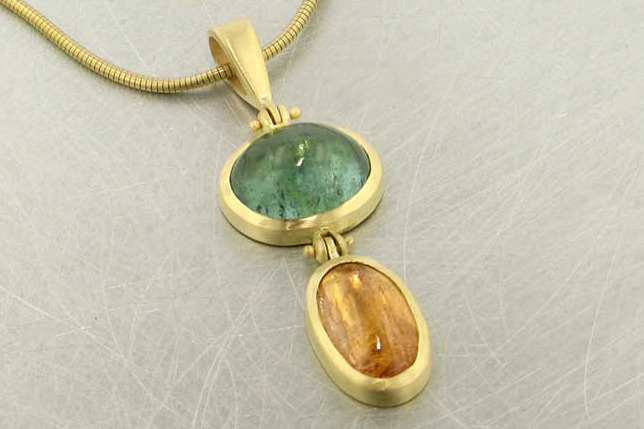 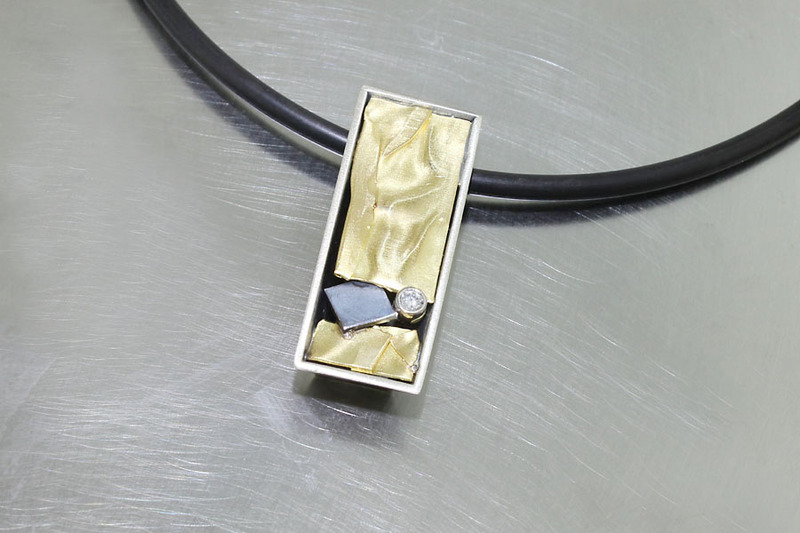 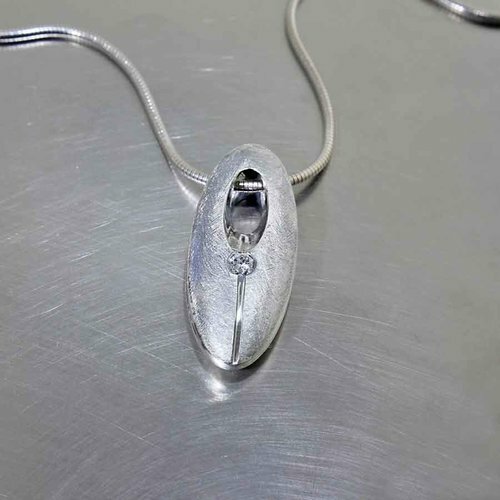 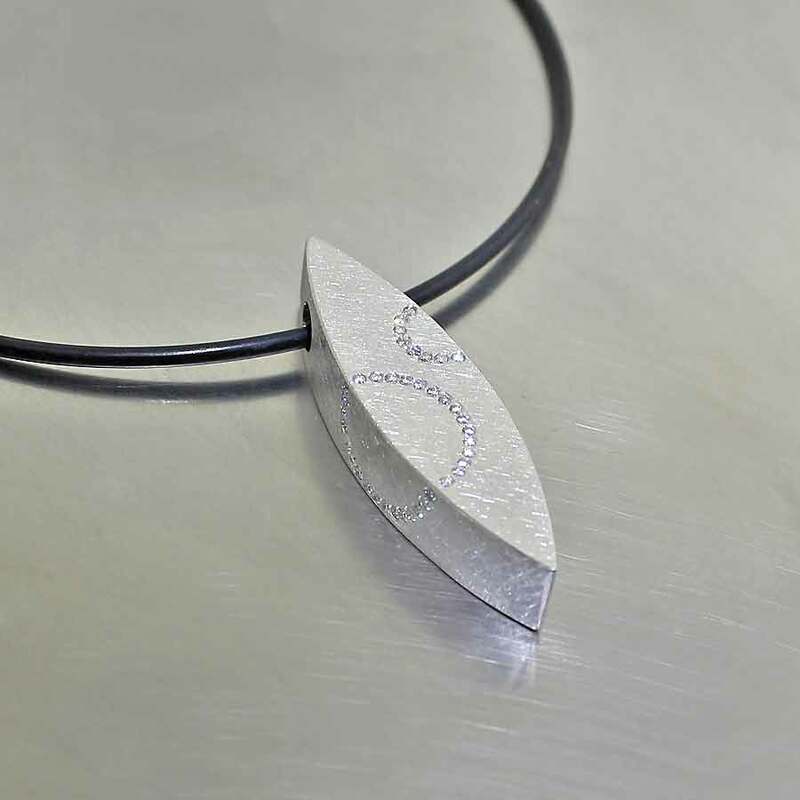 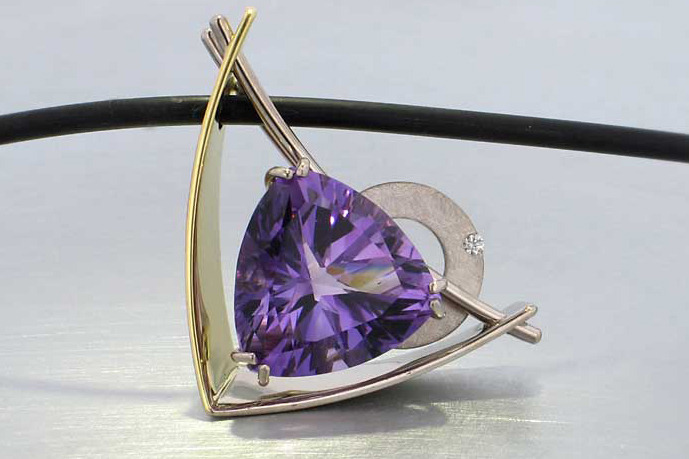 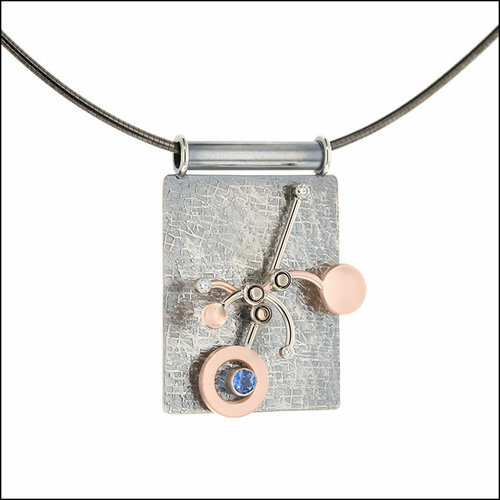 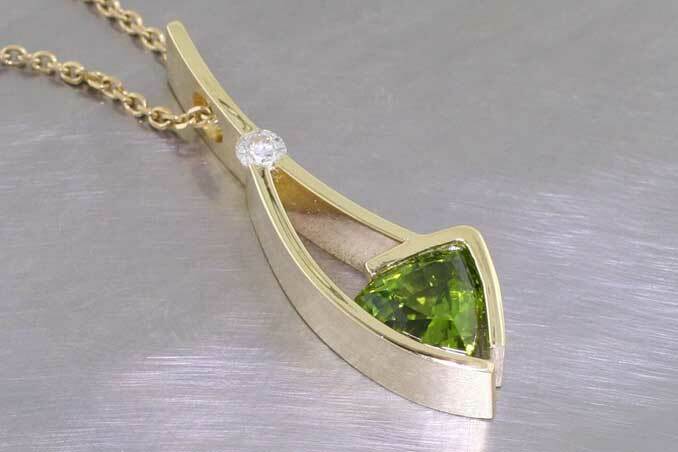 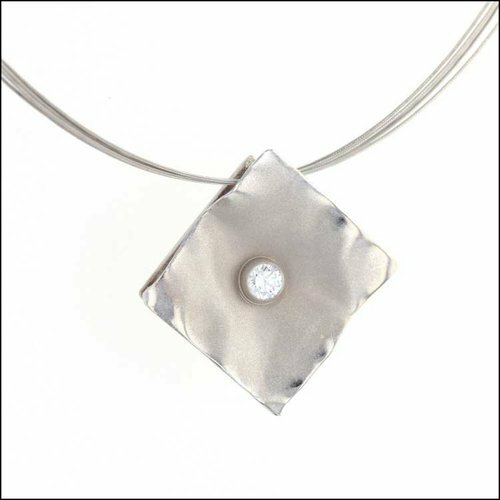 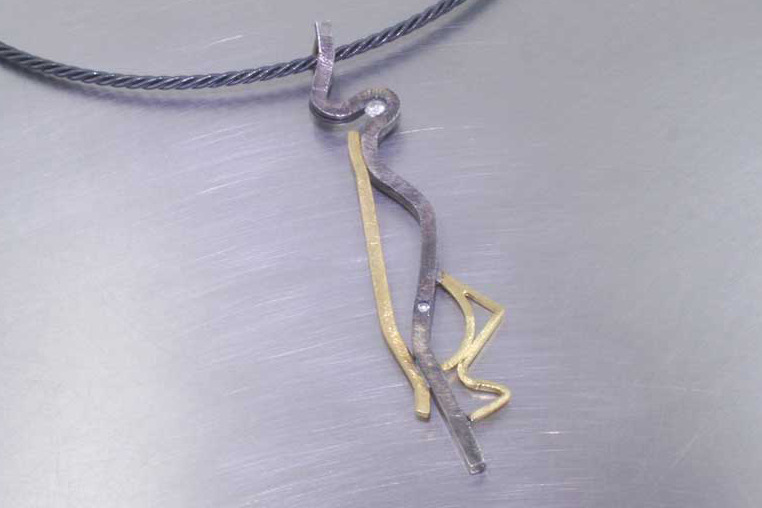 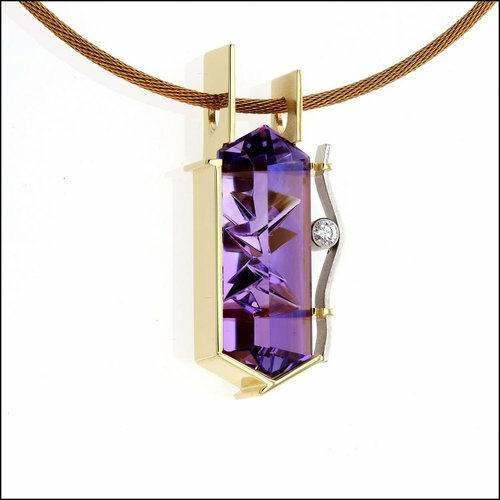 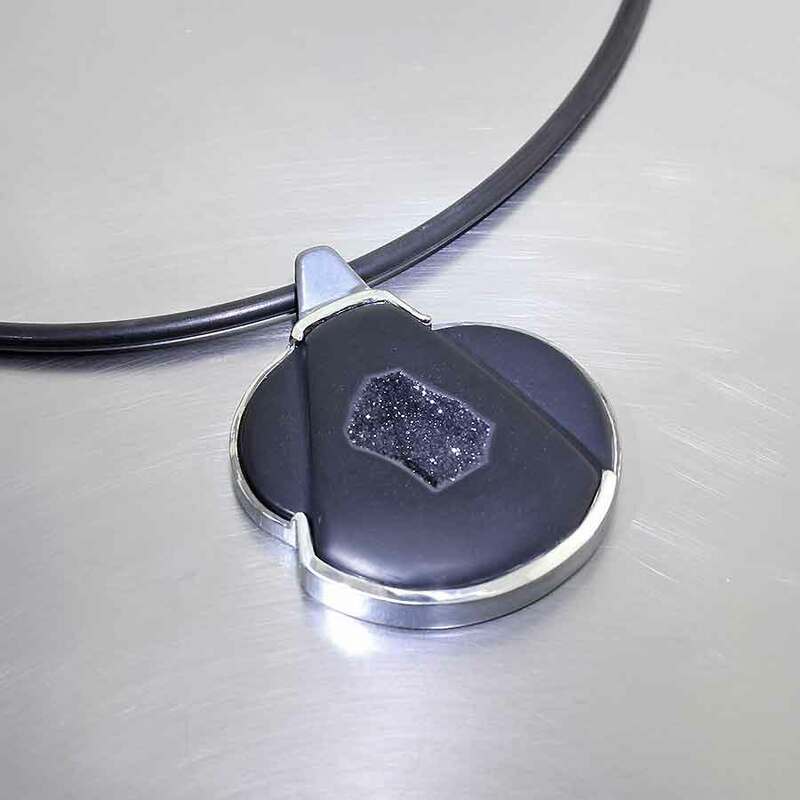 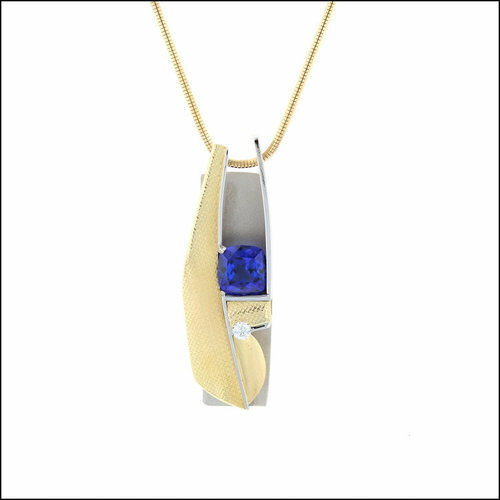 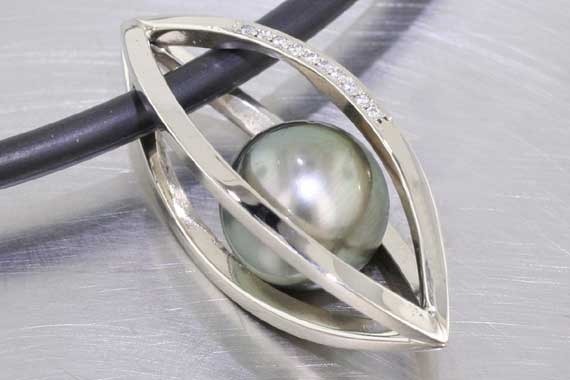 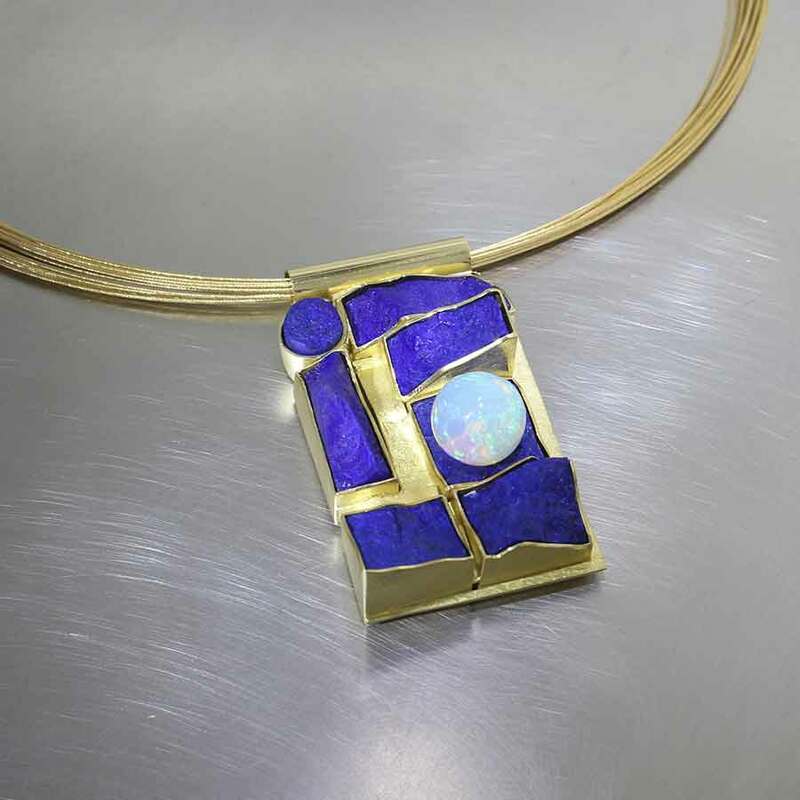 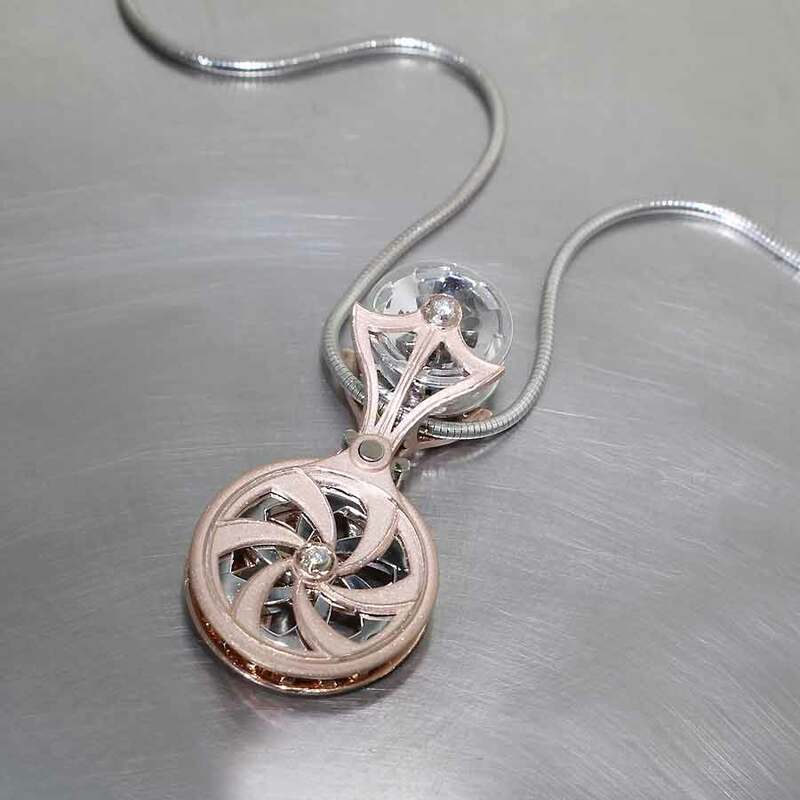 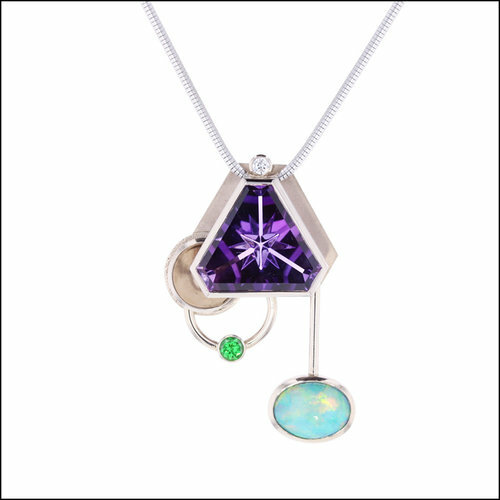 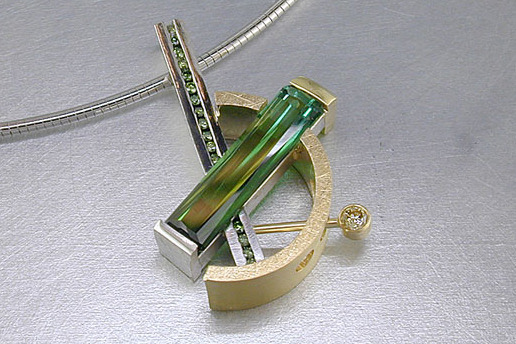 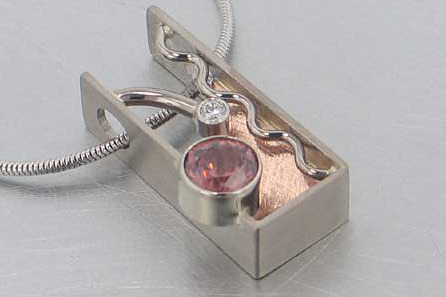 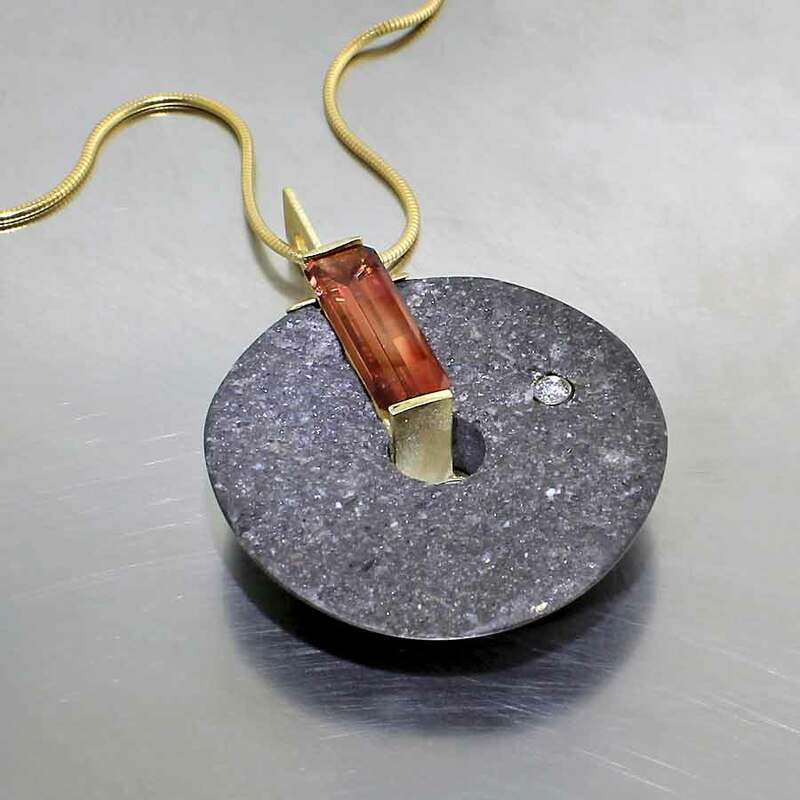 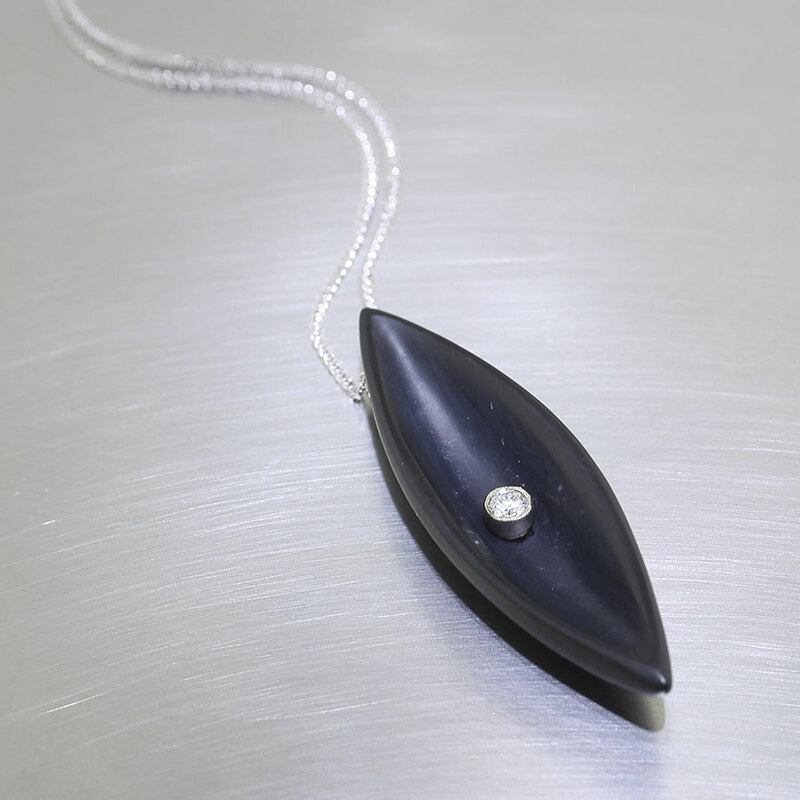 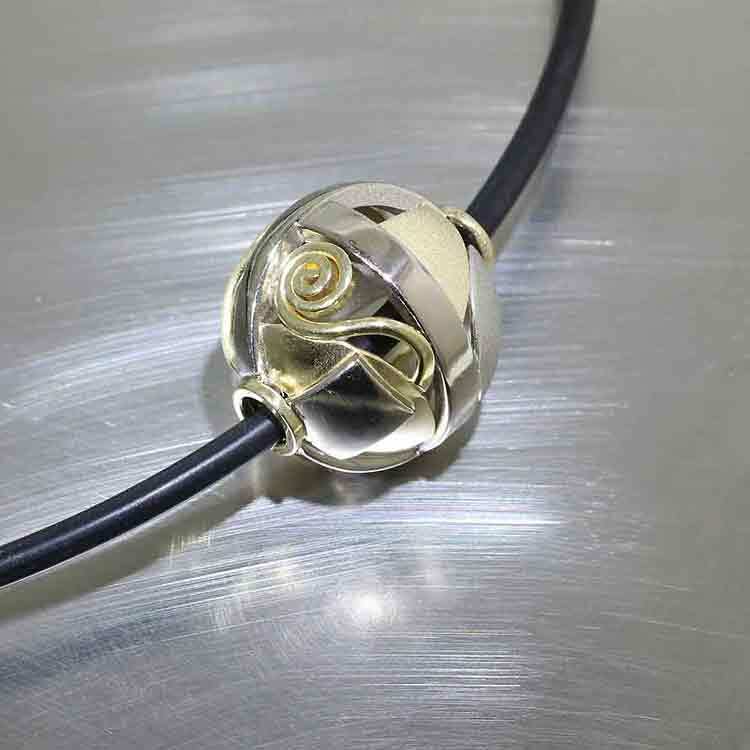 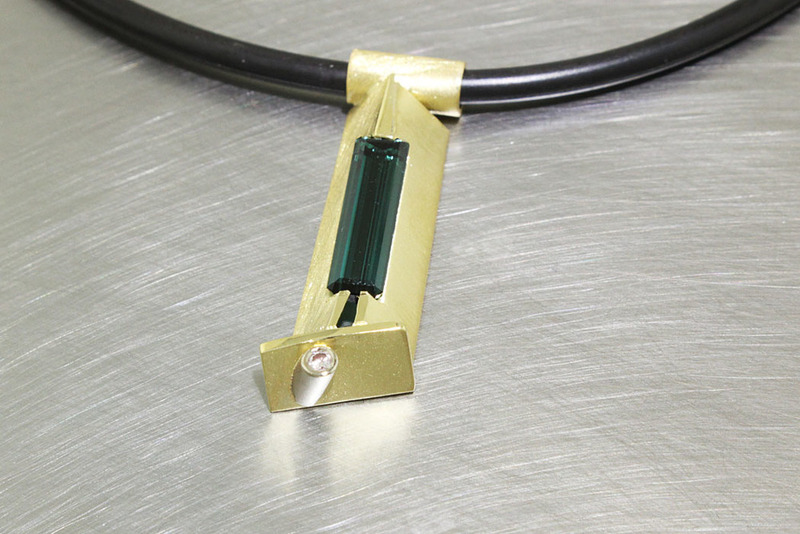 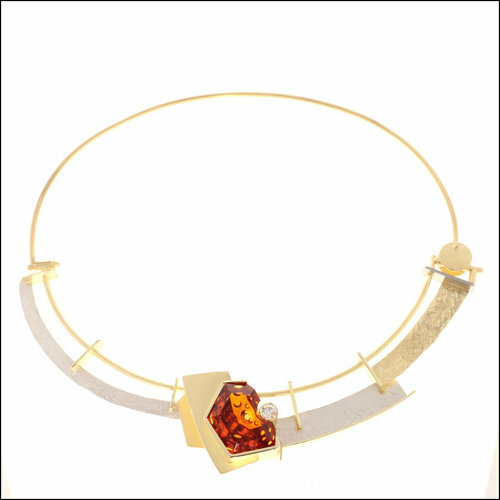 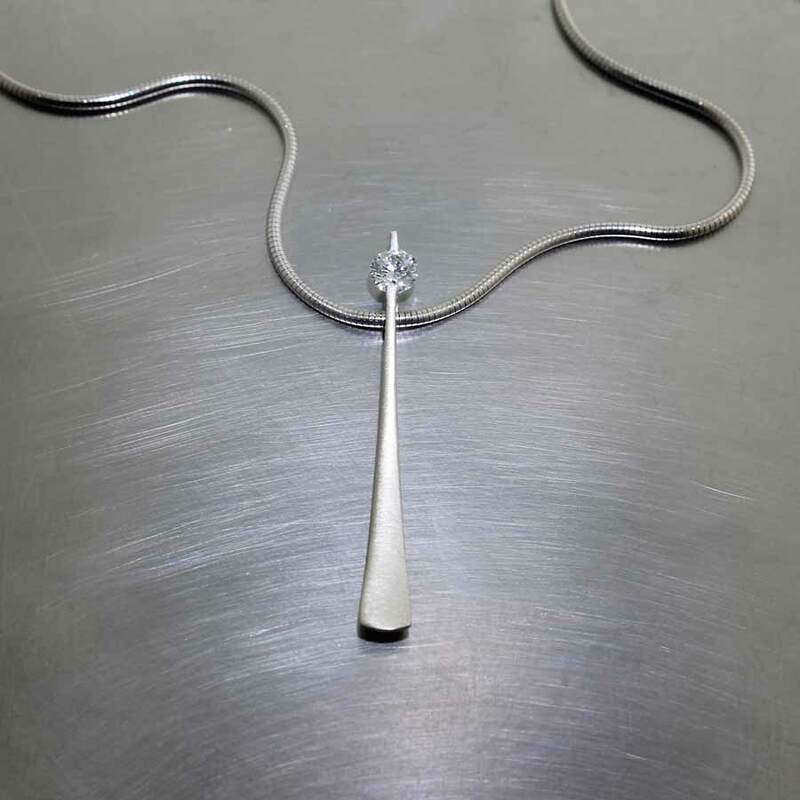 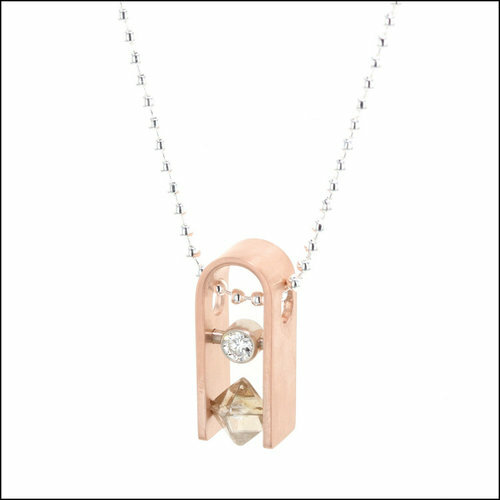 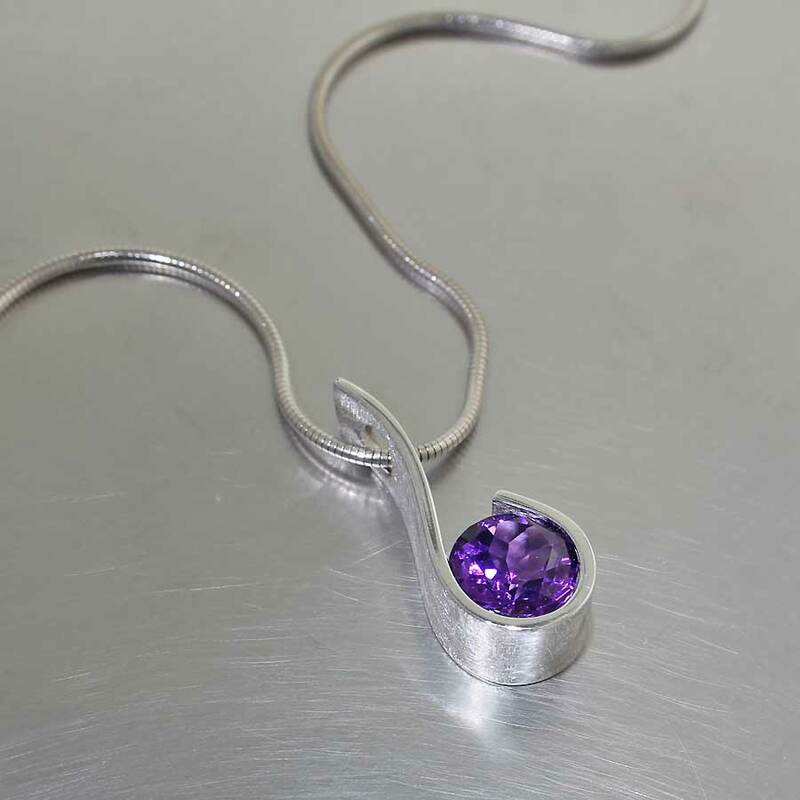 We also have a selection of ready-to-wear pendants on our "Shop" webpage and in our showcases that our goldsmiths designed and built right here in our studio.